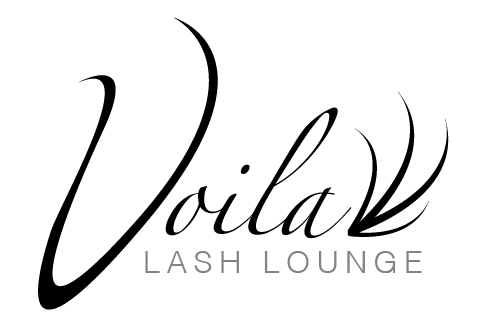 Mon - Thu 09:00 - 19:00"
Fri - Sat 09:00 - 16:00"
Voila Lash Lounge opened its doors in December of 2011 and has continued to grow with the increasing demand and popularity of individual eyelash extensions. Tracey Ganert, owner/operator of Voila Lash, first came across the idea on a business trip to Vancouver. Tracey saw the demand and popularity of eyelash extensions in Vancouver and knew it was something that Chilliwack would LOVE. Voila Lash Lounge was the first exclusive eyelash extension business to open its doors in Chilliwack and other salons and individuals have quickly followed suit. Following the opening of Voila Lash Lounge it was plain to see that the art of individual eyelash extensions quickly became a desirable beauty treatment alongside the already popular treatments such as manicures, pedicures, gel nails and eyebrow tinting and the industry continues to grow everyday with the introduction of new products and techniques.